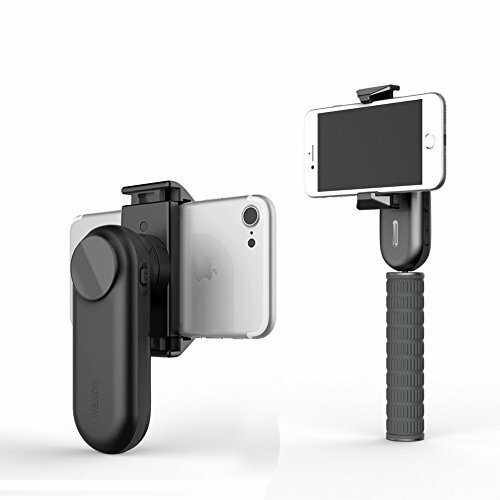 This fashion and useful gimbal especially design for those who love making videos. It is designed a supplementary light and a mirror, to meet your needs when in the dark and for your beauty. Fancy is just as big as a smartphone, you would carry it easily wherever. 1.Charge the Fancy before you use. It may not being fully charge before sending out. 2.Tear-out the paper on the mirror before use. 3.Do not hit or drop the Gimbal, be careful the mirror when you storage. 4.Hold the gimbal horizontally when moving. If you have any questions about this product by Wewow, contact us by completing and submitting the form below. If you are looking for a specif part number, please include it with your message.